What are the Best Chairs for Reading and Relaxing at Home? The Most Comfortable Reading Chairs for Home! If you are a book lover you definitely need to invest in a nice and comfy reading chair for your home! There is nothing better than curling up with an awesome old-fashioned ‘real’ book under the covers on a nice and comfortable big chaise lounge reading chair! Even better if you set it up right next to your bookshelf! Then all you have to do is reach your arm out and just grab a book without even having to get up! *By the way, fellow book lovers, how absolutely gorgeous, cool, comfy and very unique is this chocolate brown modern chaise lounge in the picture above? These gorgeous chairs for reading also make wonderful (housewarming) gift ideas for book lovers, of course! I hope you like them too and happy reading! You can have it in your living-room, near a window or your bookshelf, or in your bedroom too! It is very easy to set up! *This padded chaise spells comfort! The best chairs for reading spell… comfort! 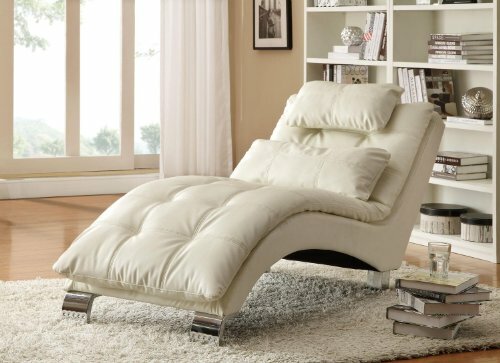 What a gorgeous and very modern indoor chaise chair for reading, napping or watching TV!! It is padded all over! Definitely a great addition to any book lovers living-room! This is a dream come true! 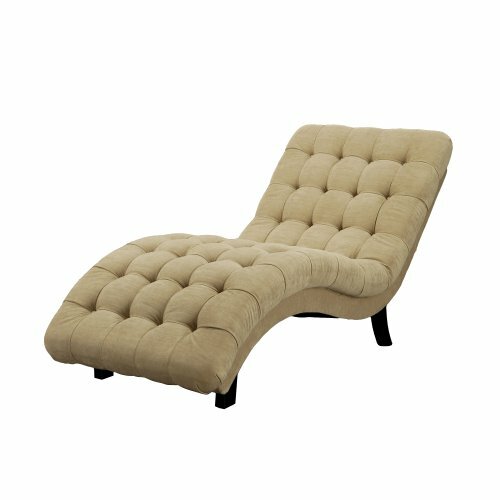 What a gorgeous, luxurious ‘desert sand’ color classy chaise for your elegant living-room! 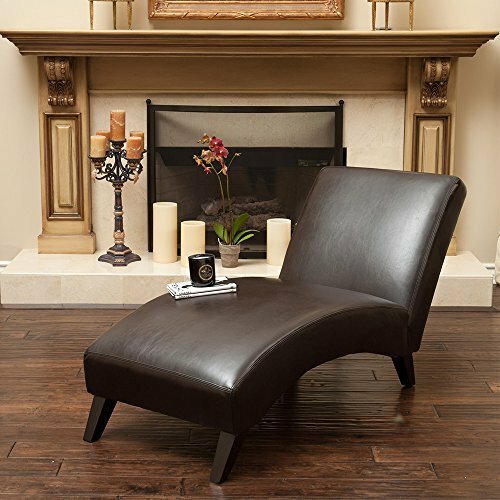 These chaise lounge indoor reading chairs are each one more beautiful and elegant than the next! I love this gorgeous ‘antique’ look! Perfect to have near large windows or in a bright spot, just like in the picture! Can you imagine how comfortable and cozy it must be for reading? 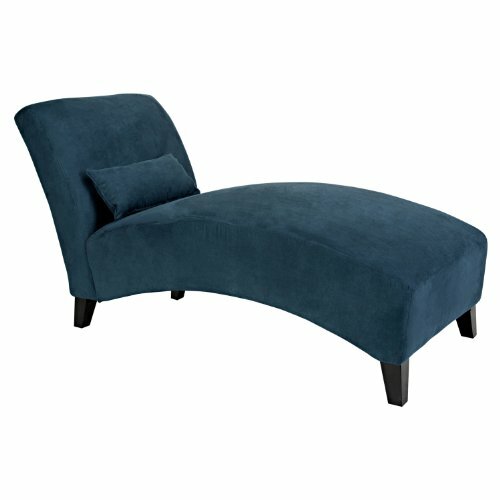 Very Comfortable Fabric Chaise Lounge for Reading! 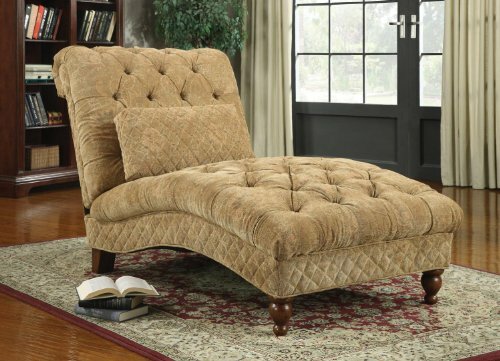 This gorgeous fabric chaise lounge looks so comfortable! Can you think of a better way to relax in the evening after work? I love this creamy color too! 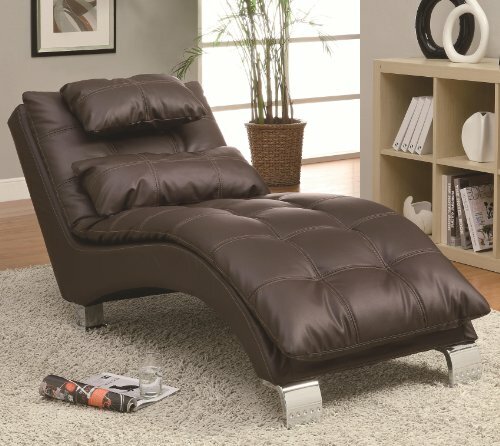 This gorgeous chocolate brown leather chaise lounge is definitely among my favorites! Great gift idea for any book lovers in the family too! How about this lazy sofa pillow chair? How gorgeous and very modern looking, not to mention COMFY is this red lounge chair for reading your favorite books? It’s very cool and unique! I bet you can’t wait to give it a try! *Look at all the books waiting for you! And tea is ready as well! I’m in! 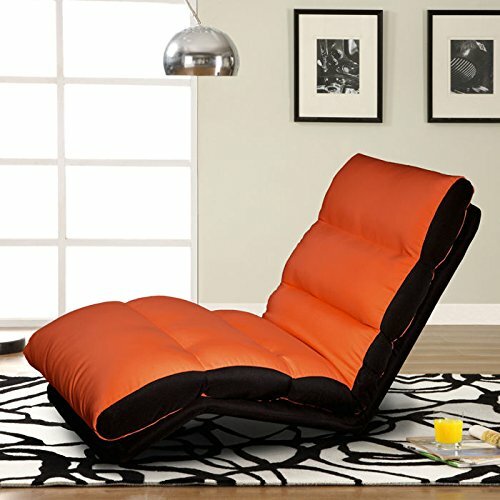 If you are on a budget and want to find a good-quality but cheap reading chair for your living-room or bedroom, I think you are going to like this cool orange convertible chaise! It can also be used for sleeping! It goes from curved to complete flat! They use it for reading, listening to music, playing video-game, studying and sleeping! Great gift idea for college students too! A quiet moment for ourselves! There’s nothing between us and this relaxing comfy chaise! Book in hands, hot tea in cup, we are ready to spend some quiet time reading our favorite book! 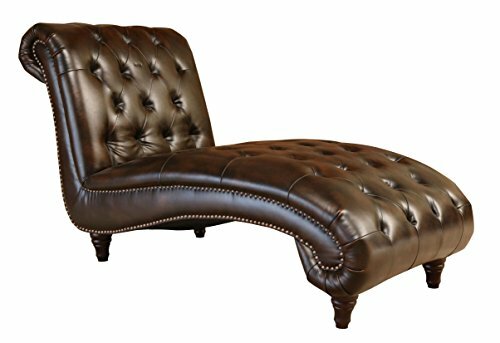 This is a fabulous, spacious, stylish and gorgeous fancy looking chocolate brown leather chaise for reading or watching TV! Should we invest in a nice reading chair? Our time at home is very precious and we should take advantage! Just by looking at this beautiful upholstered chaise we can see it is very comfortable to read! 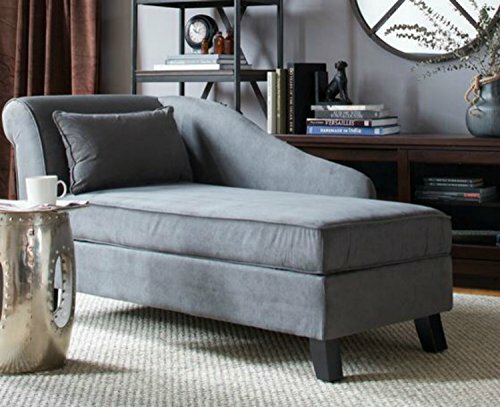 This stylish chaise is also perfect for taking a nice afternoon nap, listening to music or watching movies! I also love the fact that it’s also great to store blankets and other stuff inside! 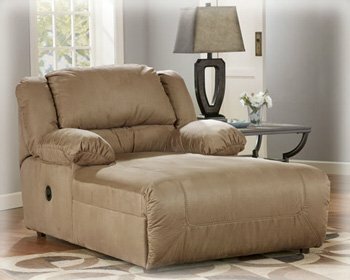 *The Most Comfortable Large Reclining Chaise Lounge! Who wants to sit down on a giant reclining chaise and literally ‘disappear’ inside a book? 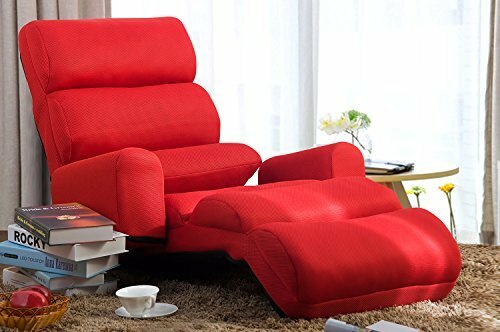 This is an amazing, solid, very comfortable, very spacious, awesome reclining chaise lounge chair for reading and watching TV! 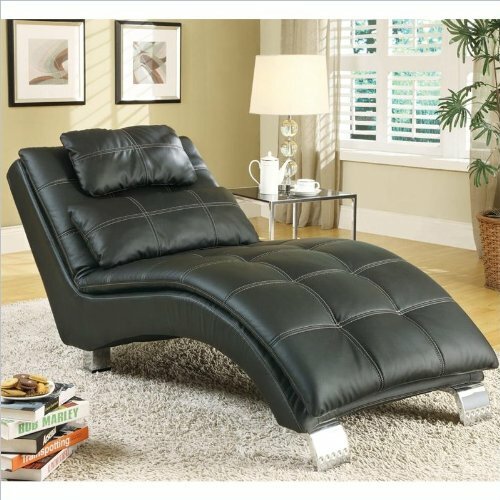 It has an awesome reclining mechanism that can literally offer you infinite comfortable positions for your body! It feels like you are lying down on a huge pillow! Perfect chair to spend a lazy Sunday afternoon at home alone! The quality is great and it’s worth every penny! The ‘earth’ color works great with any living-room or home-office. I usually like to save the best for last! This is my ultimate favorite most beautiful and comfy indoor chaise for reading! It is a fabulous and very modern looking gorgeous white chaise for the living-room! I am absolutely crazy about white furniture! But you will be pleasantly surprised with the price of this white chaise! Even though it looks very fancy it is affordable! Have a wonderful time reading and relaxing at home! I hope I have helped you make your decision!